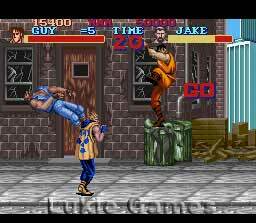 407 Lukie Points will be rewarded to you when you buy this. 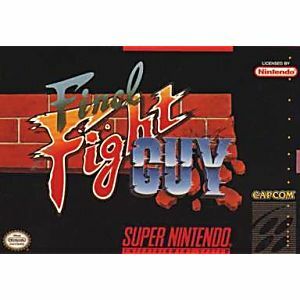 Final Fight Guy SNES Super Nintendo Game Cartridge Cleaned Tested and Guaranteed to Work! 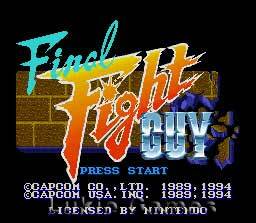 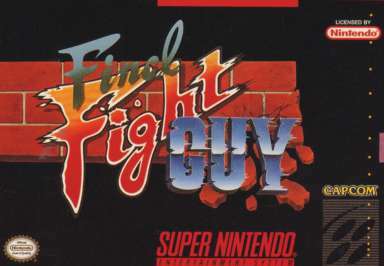 For those who can remember when the original Final Fight came out in the arcade with it's 3 playable charactors and 6 stages.Now fastward to when this game was ported over to the Snes when it first came out and to the horror of everyone 1 main charactor was missing ,Guy.Now fastward to 1994 when Capcom decided to re-release this game ,and insert Guy in Cody's place.But it still was missing the industrial stage and the female charactor poison was still missing.This game is a collecter's item to retro game collecter's because it was only made available back in the day as a Blockbuster rental only.